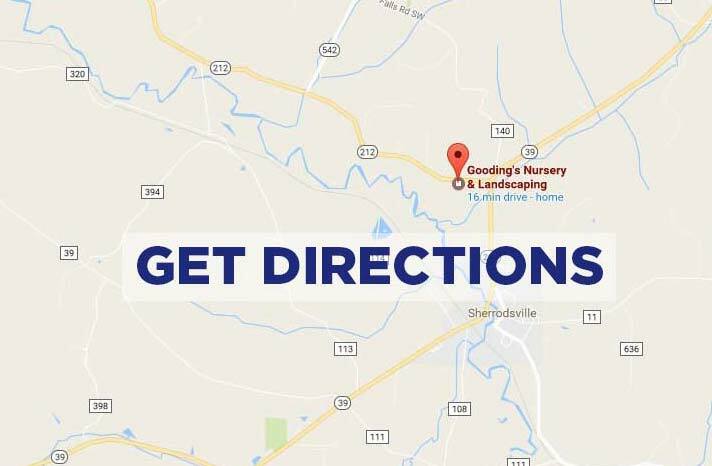 We offer complete mowing services in much of our service area. 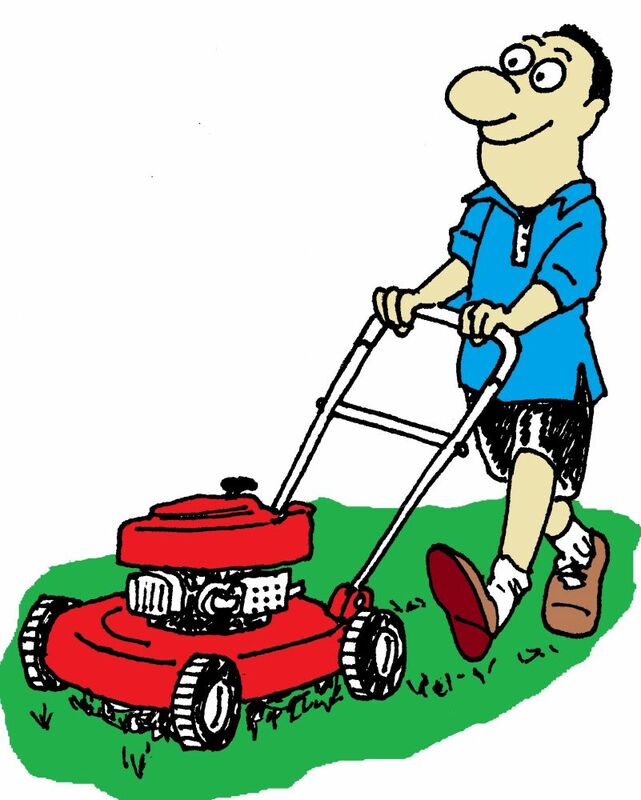 Our crews use the best equipment to mow your lawn on a schedule that matches your lawn. We route weekly to the same area in order to mow on the same day. For lawns that just don't grow that fast, we work with a bi-weekly schedule. Many of our clients around the lakes appreciate this value feature. Because we understand Turf and what is important to keep your lawn healthy, we tailor our mowing service to improve the lawn. We attempt to mow in different directions each week so that we don't create compacted wear patterns. By using 4 different main directions, we are also able to create a more level cut. We normally will recommend a taller mowing height. This is very important as it promotes a deeper root system for your lawn which means it will be more heat and drought tolerant. Many time this is the only difference between a green lawn and a burnt out lawn in the summer. Shallower mowing creates a shallow root system that is much more susceptible to root damage in the heat of summer. Our main mowing season runs from April through November. We are able to add mowings in March and or December for those years when the weather dictates. Our pricing is based on the overall area you have per mowing visit. We bill monthly for however many times you have us service your lawn that month.